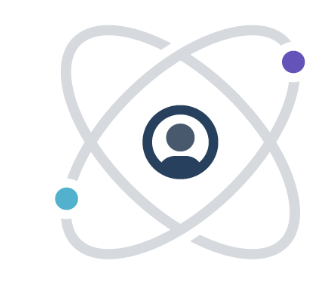 Send transactional, triggered, and personalized email, then track results. We started off with AWS SES, but found it to be lacking in diagnostics and reporting. Mandrill is a quantum leap forward in this regard. Has some other really neat features carried over from MailChimp (templating). We send monkeys to space and back with Mandrill. And transnational emails. We use Mandrill to send transactional emails and newsletters. We've just moved from SendGrid as Mandrill has far better support for templates and also integrates really nicely with MailChimp where we can design the emails. Mandrill is used to send reports to our customers. We use Mandrill to handle all transactional emailing - from welcome letters to password reminders to notifications. 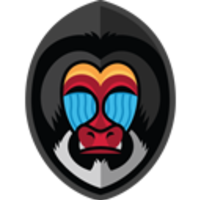 We use Mandrill to send transactional emails. Mandrill is used to send out all e-mail from the application and any tools and services in our infrastructure.